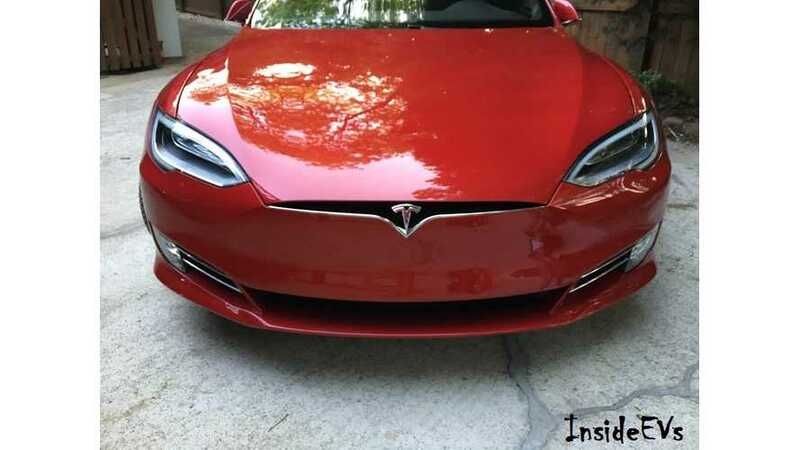 Wheel size impacts range on all vehicles, but it has a greater influence on Tesla vehicles than you may expect, and that's critical due to range anxiety. 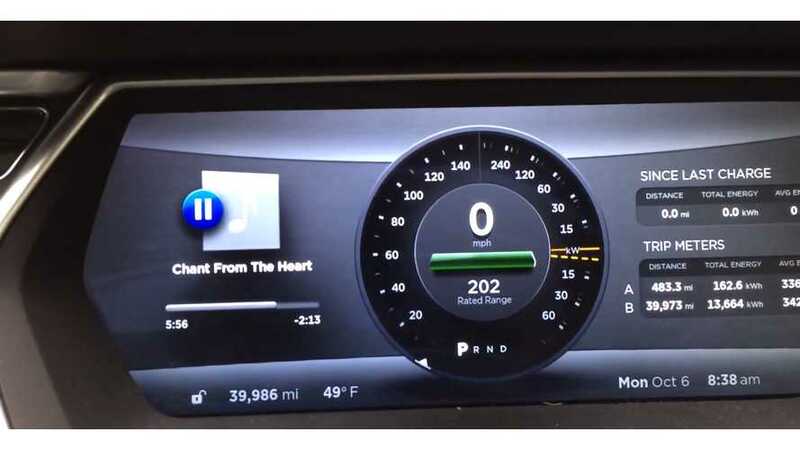 Rory has a little fun in a Tesla Model X. 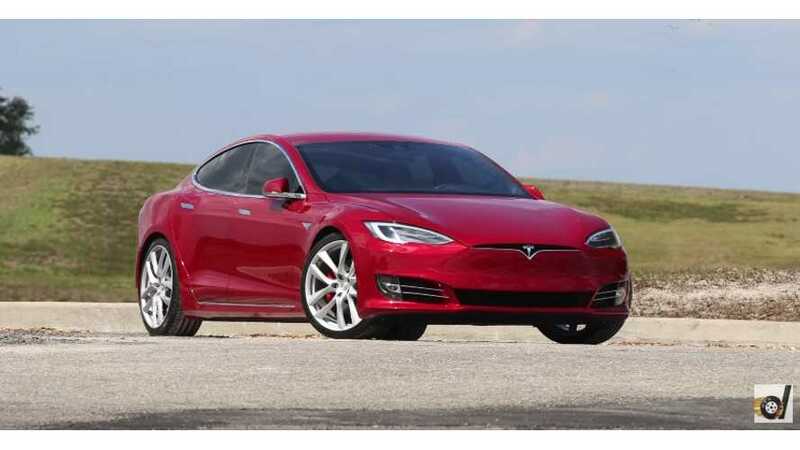 The video is pretty informative, especially for those without electric car knowledge, or someone who has been misinformed. 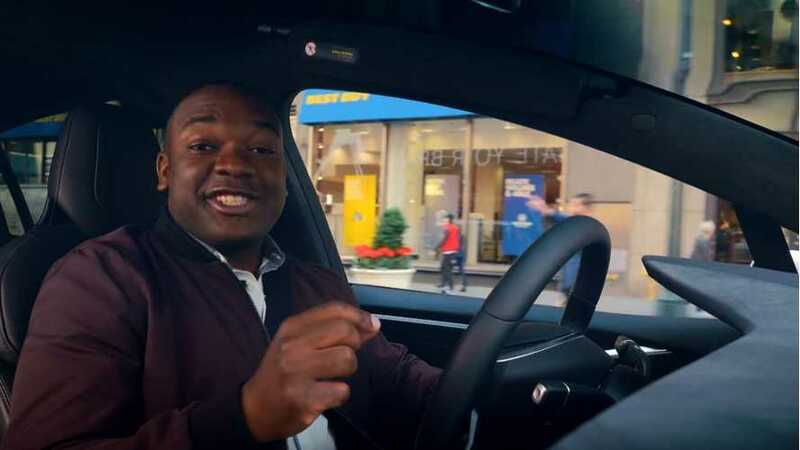 He opens the video making viewers aware that electric cars are not going away, and that the vehicles that Tesla is making are not simply compliance cars. 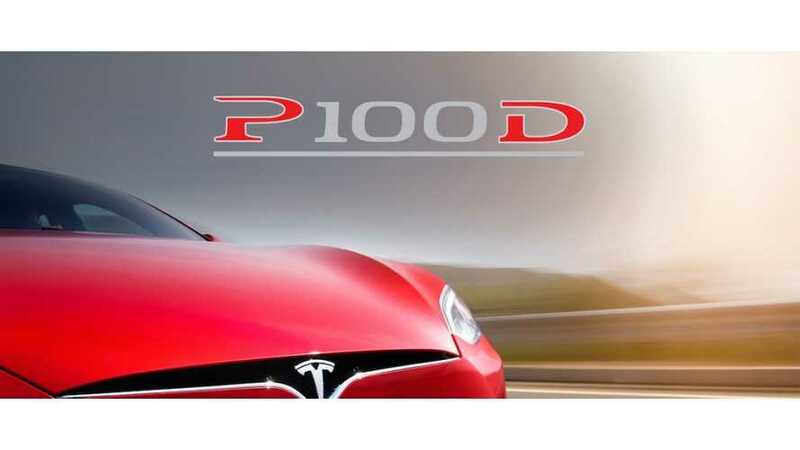 Tesla Model S P85D sets new world record in hypermiling. 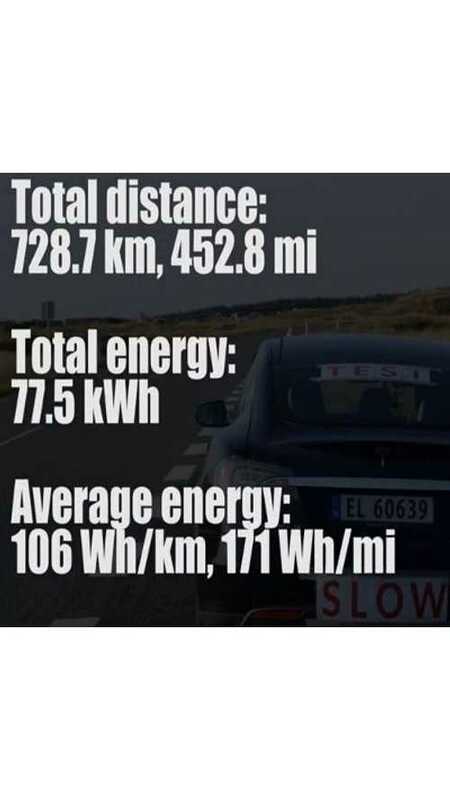 The car drove 728.7 km, 452.8 mi on a single charge. 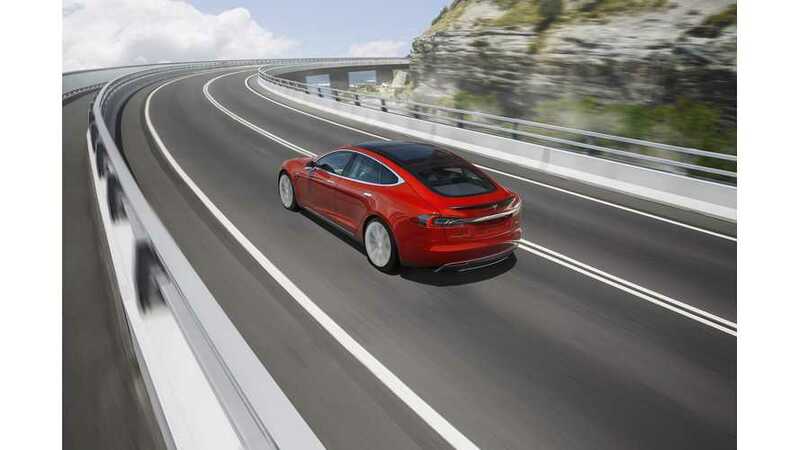 Start and stop point was supercharger in Rødekro, Denmark. 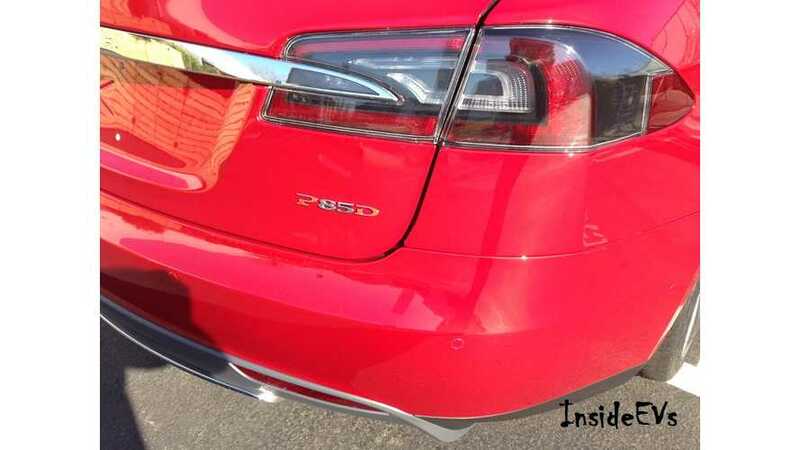 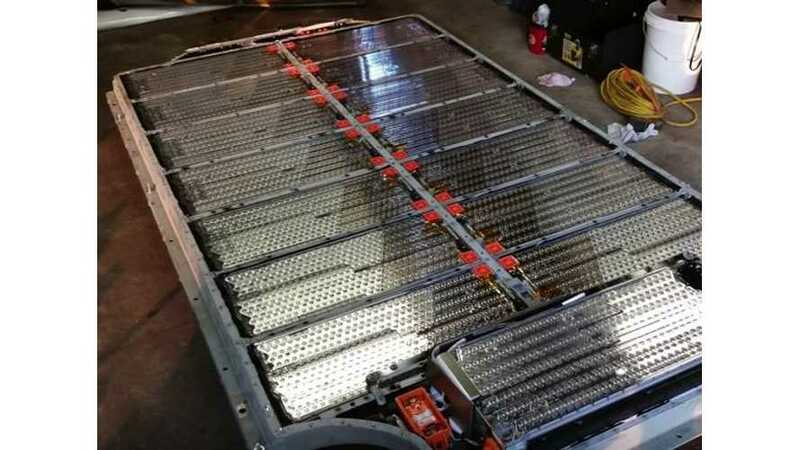 This Tesla Model S P85D drove 333 Miles on a single charge. 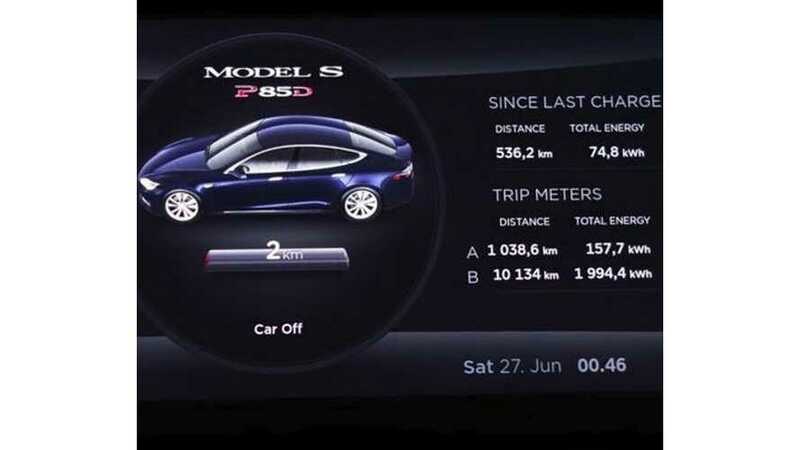 What's your best-ever single-charge range in a Model S? 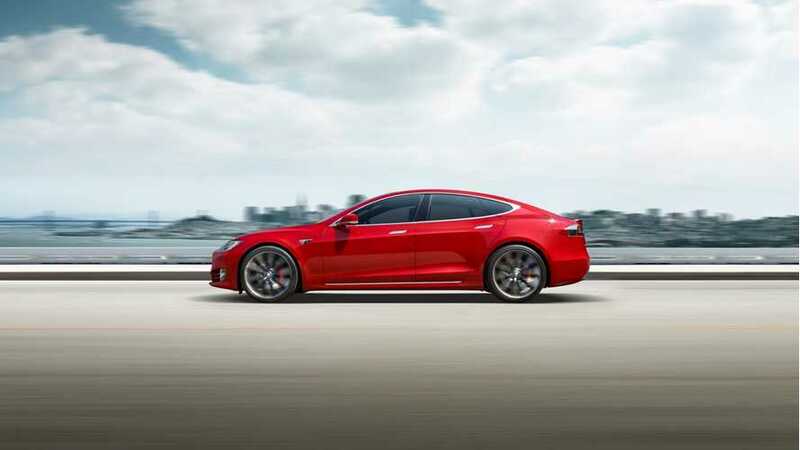 Tesla CEO Elon Musk has commented on what he believes is the minimum required range for electric cars. 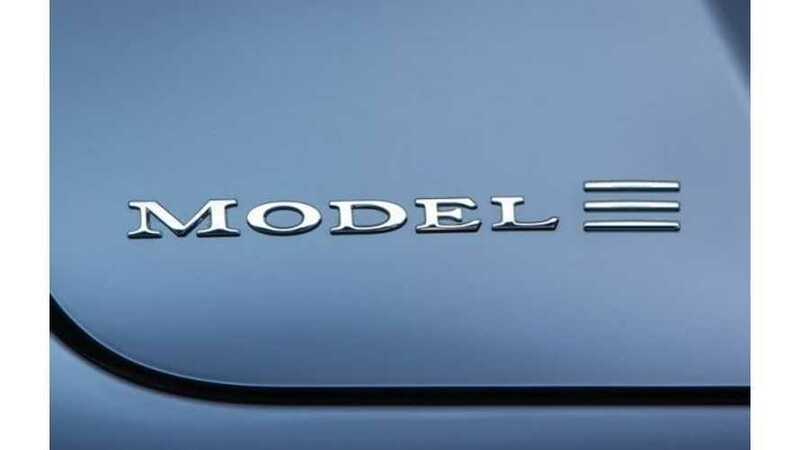 The official EPA figures are now available for the 2015 Tesla Model S lineup, revealing that the 85D is the new benchmark for electric car range. 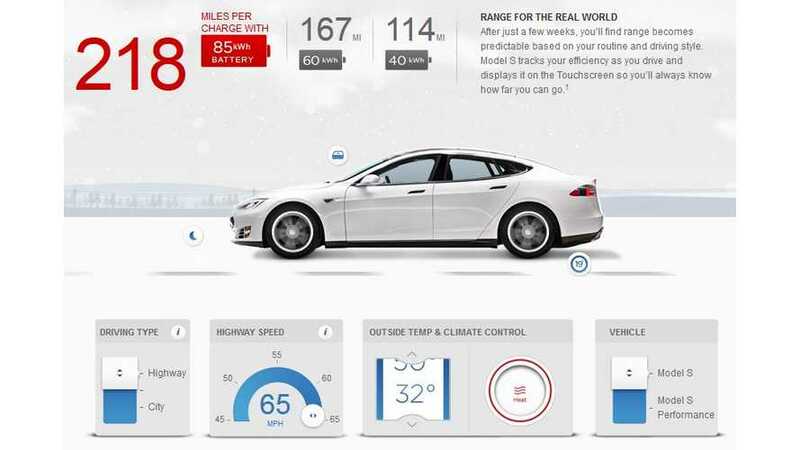 Here's the rated range of one Tesla Model S 60 kWh with 40,000 miles on the odometer.